It’s hard to decide how to introduce Nicole Jaquis, today’s podcast guest. Do I start by describing her as a New York City seasoned multimedia producer & educator? 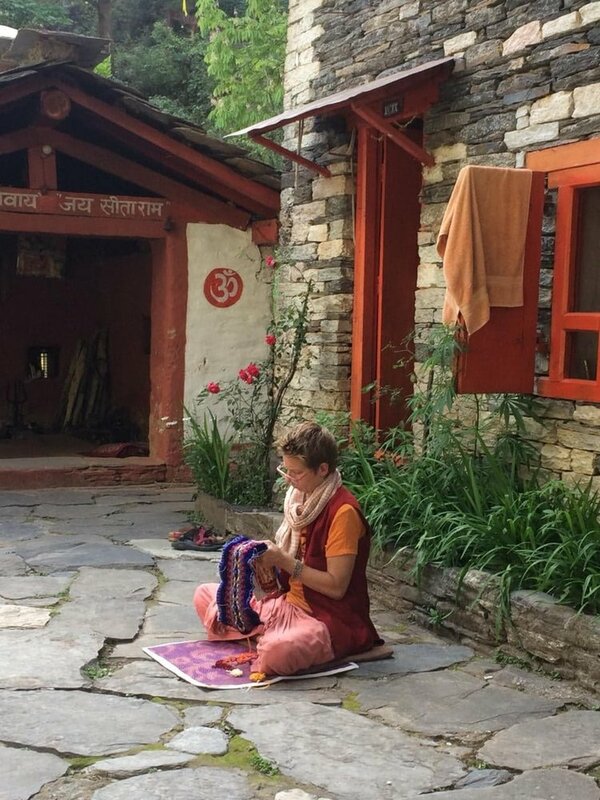 Or a humble practicing yogi, regularly living in the India Himalayan mountains for the past 8 years? Or the dazed hippie chick/photography - philosophy major I knew back in our undergraduate days at Lake Forest College? Even after our conversation, I still don’t know, but I do sense that to put a title on her or attempt to fit her into any neat little box would do her wrong.